What if incentive and reward programs contribute to gender biases and the lack of diversity in the workplace? Gamification is often used to track and measure performance and give feedback. And perhaps that is where the danger lies. 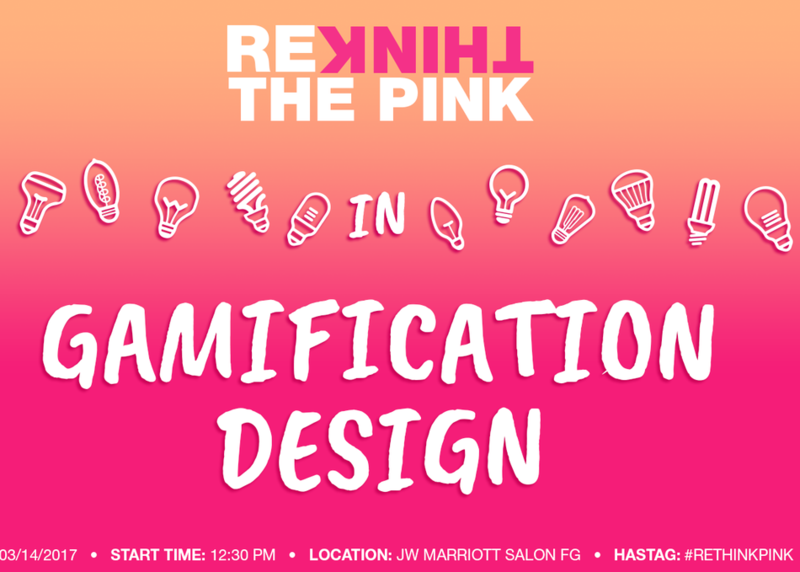 The gamification industry is dominated by male practitioners designing for male playing preferences. If activity and achievement data generated by such gamified systems is used to decide which employees are promoted, get salary increases, or even perhaps laid off, it puts women at a disadvantage. This panel will not repeat gender-bias findings; rather, it will discuss the dangers of using gamified systems in workplace applications.